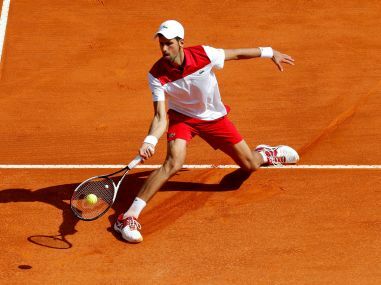 Novak Djokovic, whose latest comeback in Barcelona last week ended after one match, believes he will improve before Roland Garros. 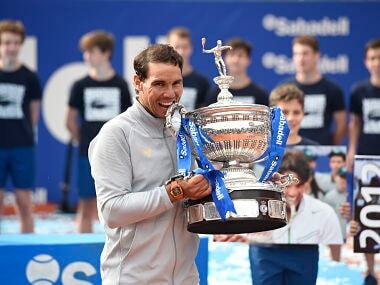 It was World No 1 Nadal's 55th career clay-court title while he also extended his winning streak on the surface to 46 consecutive matches. 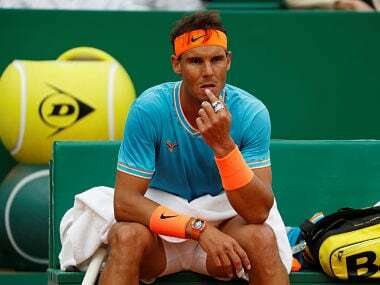 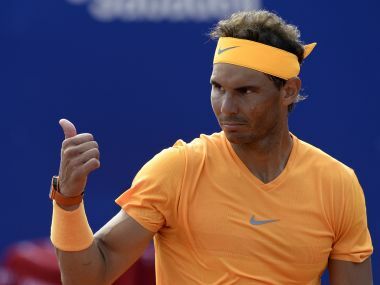 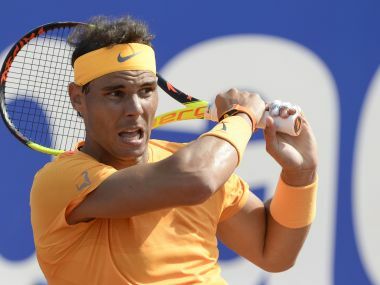 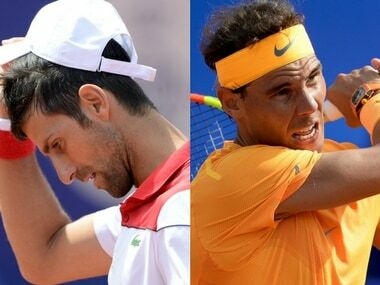 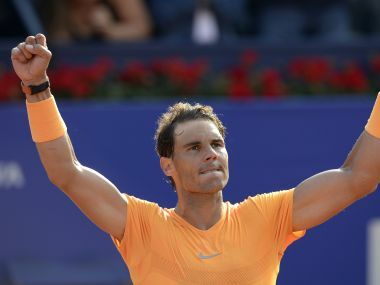 World number one Nadal was made to work by Slovakian qualifier Klizan, ranked at 140 and who had knocked out Novak Djokovic in the second round. 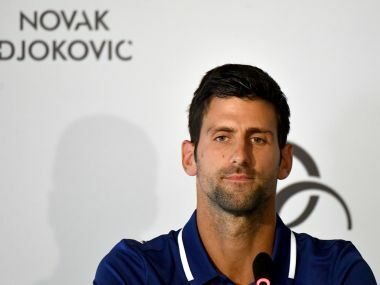 Former world number one Novak Djokovic will continue his comeback from injury at the Barcelona Open next week, tournament organisers announced on Friday. 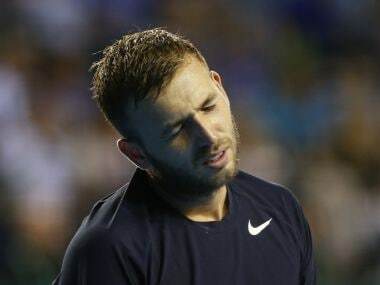 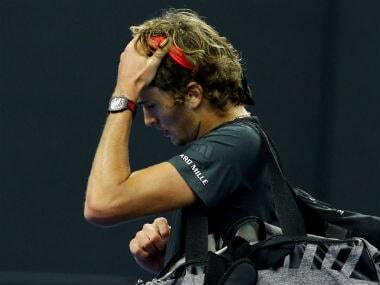 Evans, ranked 108th, failed the drug test at the Barcelona Open in April and went public with the result at an emotional press conference in June.